Congratulations @inigoconte @txerti @planetadunia !!! You´re Beautiful! 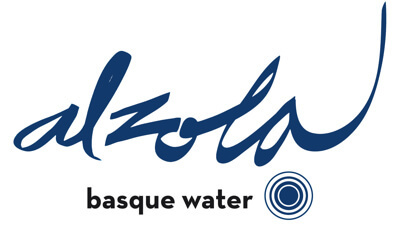 You deserve 3 times your weight in Alzola Basquewater Mineral Natural Spring Water!! Thank you very much to all #igers that support local initiatives and the values and products our ancestors left us.